Half a circular enclosure is visible on aerial photographs. 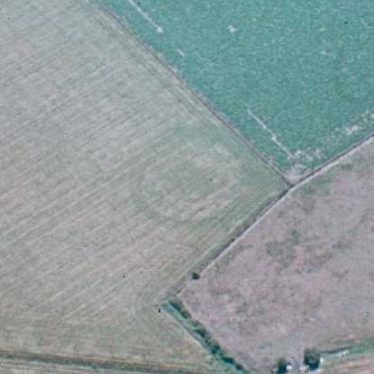 It is believed to be a Neolithic Enclosure and not a henge as previously thought. It appears that the enclosure was never completed. It is located near Wasperton. This map shows markers for every photo, article, historic site and catalogue record within the Henge category.